It has been revealed this week that a new free to play Lord Of The Rings MMO is currently under development and will be launching on both PC and consoles in the near future. The new game will offer a “AAA experience”, and will enable players to encounter “lands, people and creatures never seen before by fans” of the Lord Of The Rings and J R R Tolkien books and realms. The game is currently under development by Athlon Games a subsidiary company of Chinese publisher Leyou Technologies, owner of Warframe developer Digital Extremes and Splash Damage. For more details jump over to the official announcement by Leyou Technologies today by following the link below. 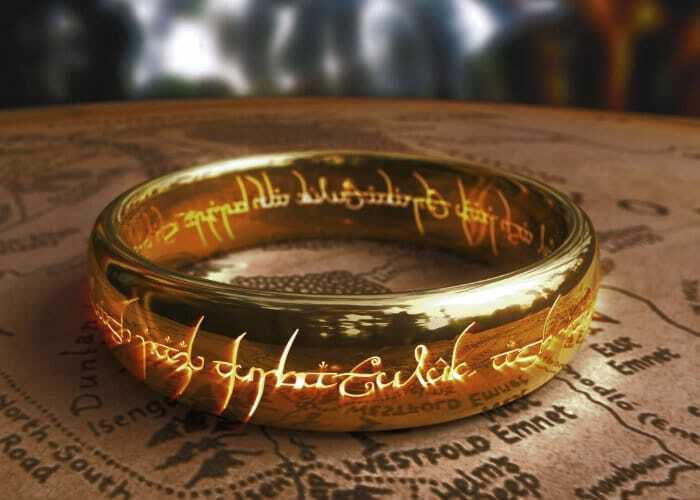 As soon as more details are announced regards the new Lord Of The Rings MMO we will keep you up to speed as always.